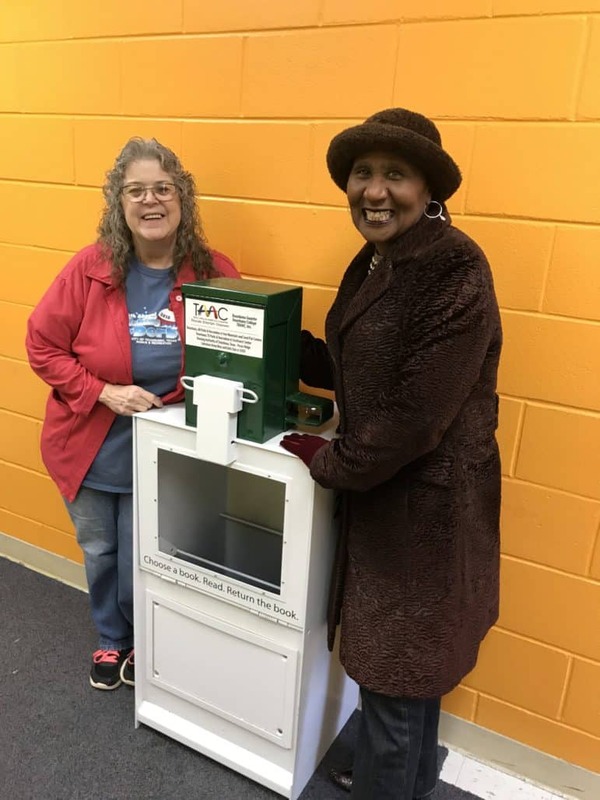 TEXARKANA, TX- The Texarkana Regional Art and Historic District’s African American Committee (TAAC) is hosting the Grand Opening of the Free Little Library located at the Southwest Center, 3222 W. 7th Street, Texarkana, Texas on Saturday, March 2, 2019, 11:00 AM- !2:00 PM. The Free Little Library will be stocked with a variety of books aimed at children in Kindergarten through 4th grade. You are invited to take part in the festivities and find a book that appeals to you or your children. Refreshments will be available and art projects will be on display.